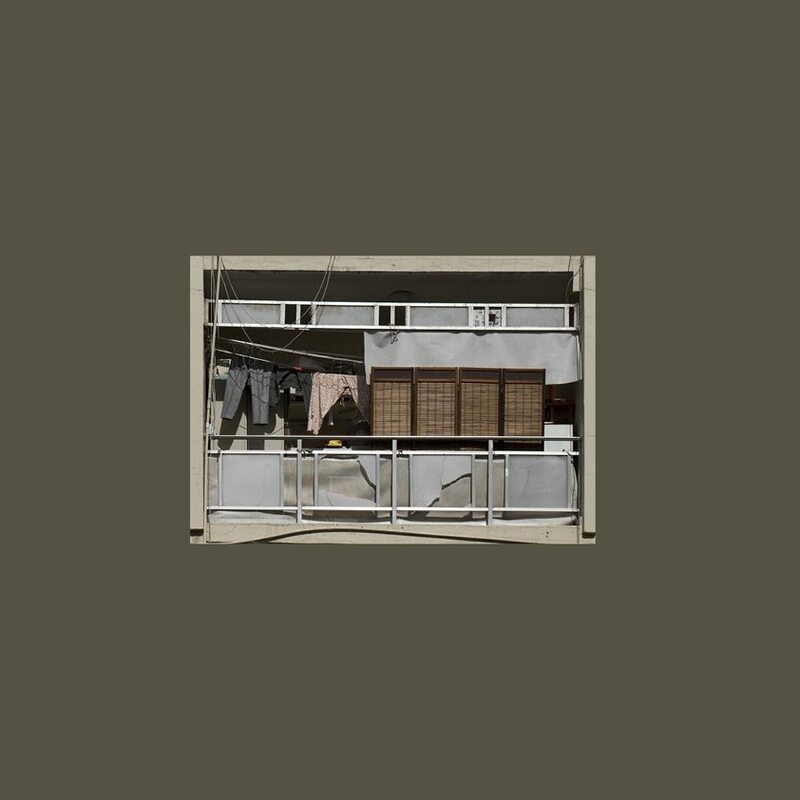 Vishnu Pasupathy documents architectural styles from the formative years of the UAE, and how they influenced the visual fabric of Dubai and other cities. 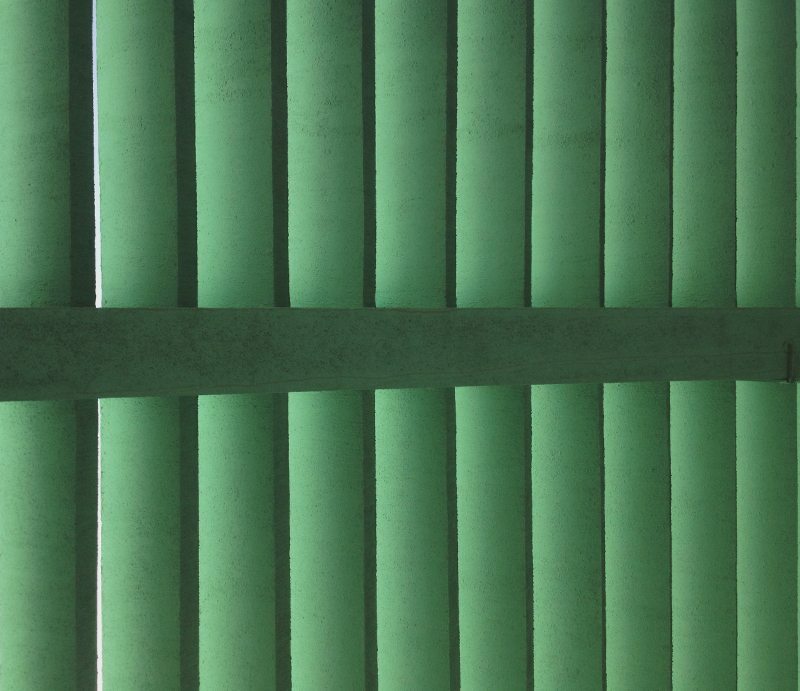 Vsual contribution from Written In Sand, photo essay about an unknown architectural jewel: the Abu Dhabi Bus Terminal. 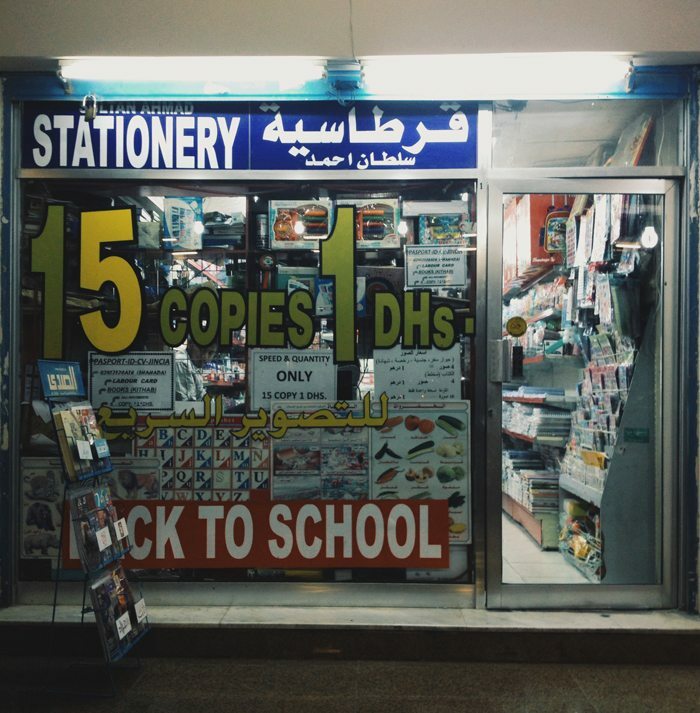 Small-scale shop facades in the UAE are essentially an extension of who the shop keepers are and can be considered windows into small eco-systems. 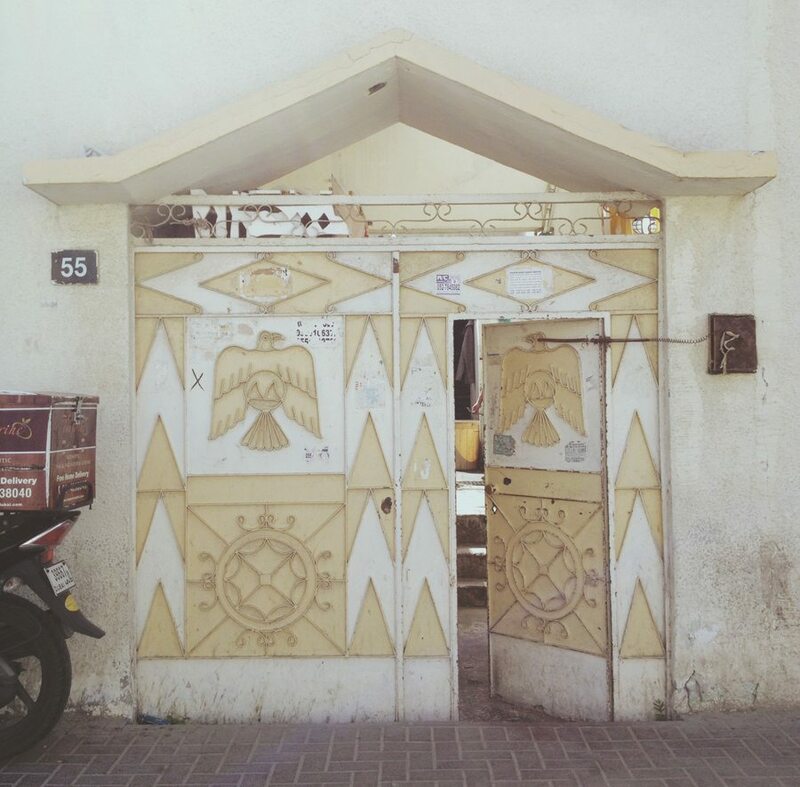 Vishnu Pasupathy walked through Dubai to document the opaque doors of older residential and suburban areas and tell their stories.